Everyone wants his or her bedroom a place where peace exists. 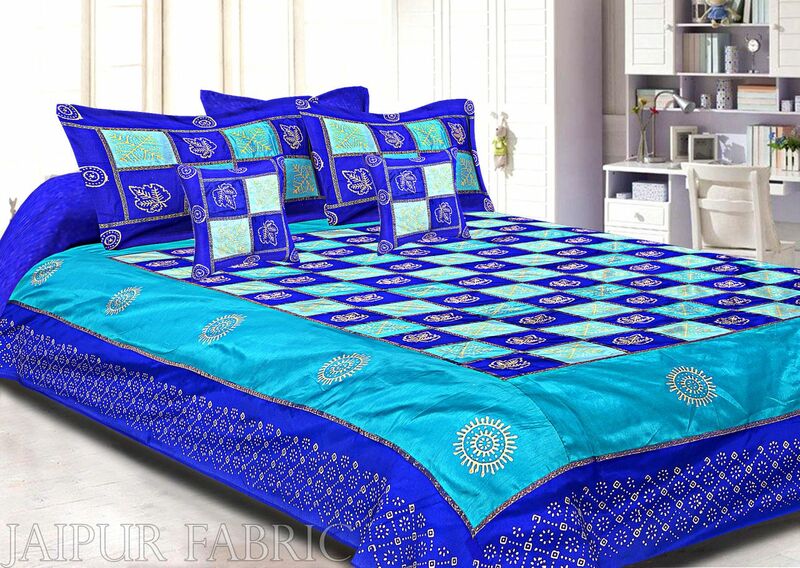 Color combination of beddings with walls makes the room more attractive and gives you the inner peace. Bedroom color scheme can change the whole scenario of your bedroom. Here are some of the color schemes that give your bedroom a different look. • Chocolate Grey Teal Bedroom Color Scheme- If you are having the dark colored walls it doesn’t mean that the room will look small, infect it creates moody sensual ambiance. To make it a comforter set you must use the light shades bed sheets like white bed sheets with small prints. • Mustard, Black, Creamy, Grey- This color combination can be taken in various ways like on one wall with stripes of all colors or having one on a single wall. To compliment it make sure that the beddings should be of grey or of creamy in color with some small flowery prints. • Navy With Coral- To have a stylish and chic tone in your bedroom balance the scheme with coral and navy combination of wall and bed sheets. • Grey with White- If your walls are of white colored then go for grey colored bed sheets or vise a versa. To make it classy combo uses some interior of dark shade like purple vase or purple cushions. • Grey Cream and Purple Combination- Here most versatile shade in this group is purple. Here purple can be lavender, plum or iliac. To have something different, go for purple shade in your bed sheets and all the interiors of the room and walls with the grey cream combination. • Black with White- This unique combination makes you feel awesome. Go for striped bed sheets of black and white. Here wall color should be white, with some interiors like cushions of yellow color makes it heart touching. • Grey with Orange- Orange dominates grey in any color combination. Light grey wall with orange linen with other accents will look fantastic. Orange bed sheets and cushions make the room more attractive. • Red Pink and Grey- This romantic color combination is unique in itself. It creates sensual ambiance. In this, you can go for a combination of these colors in walls as well as in your linen. Have all the colors in your bed sheets. • White and Ten- If you want your bedroom casual and classy then go for this combination. With white colored walls, light shades of pink and yellow interior will compliment. Have your bed sheets of yellow or pink or you can have combination of both. • Mustard with Purple- This color scheme suits best for the kid’s bedroom. It works best in accent pieces like pillows throws and areas rugs. Here wall color will be white and the linens are of purple color. Go for mustard color in bed sheets. These color schemes help you to make your bedroom different with various moods in a single room. Go for the color scheme that you like the most and feel something different.